Here is when you can watch the upcoming anthology series reboot on CBS All Access. 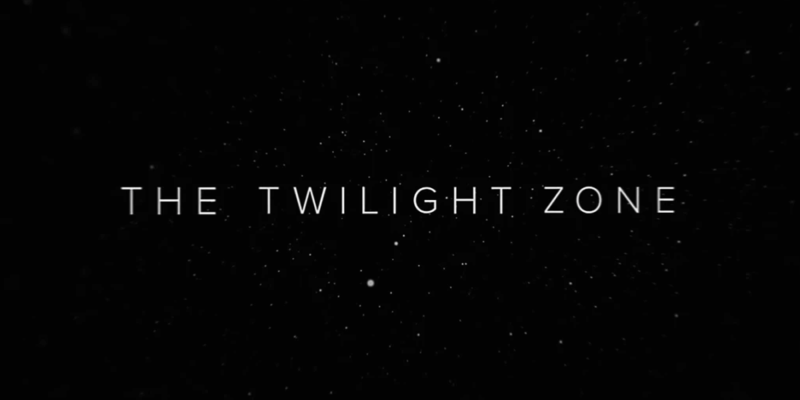 CBS All Access' revival of The Twilight Zone officially has a premiere date and the series might be coming to the streaming platform sooner than you think. It was just announced that the upcoming reboot would premiere on Monday, April 1st with its first two episodes. Following that, each new subsequent episode will debut on Thursdays until the 10-episode first season has finished airing.